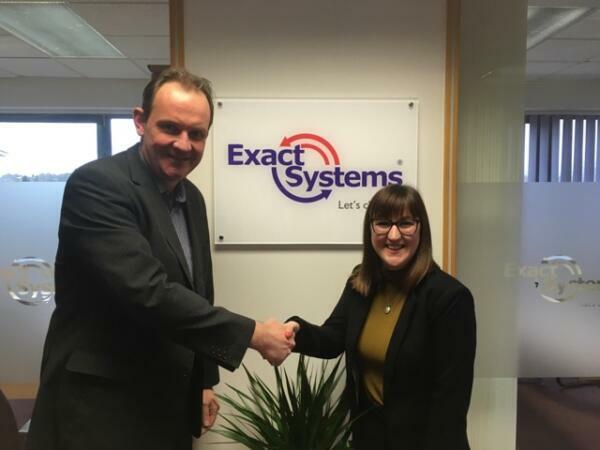 After a successful 2017, and a recent move to new premises, Exact Systems are once again investing in the future with the appointment of Madelyn Ball as their Marketing Apprentice. In addition to designing their marketing campaigns, Madelyn will be developing Exact’s social media presence to enable current and future customers to gain an insight into the workings and developments of the business/ UK team as well as keeping up-to-date with the latest company news. Exact Systems has been operating since 2004 and is now a leading provider of quality control solutions, i.e. selection, repair and sorting of parts, components and finished products for the automotive industry. The main customers of the company are providers and suppliers to the automotive industry and car manufacturers. The company’s customers are also establishments engaged in mass production in the electronics industry, household appliances and cosmetics.